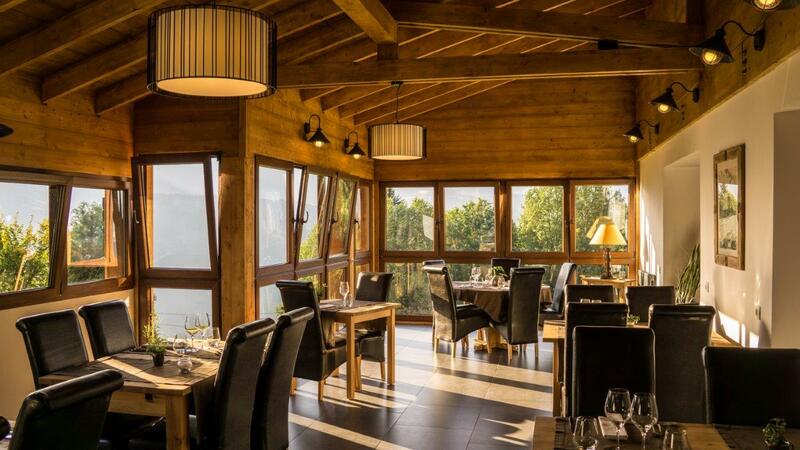 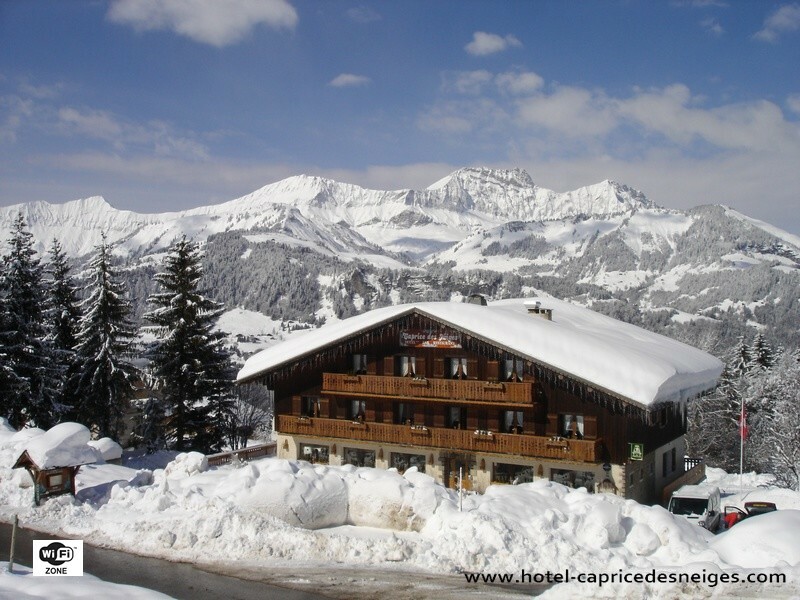 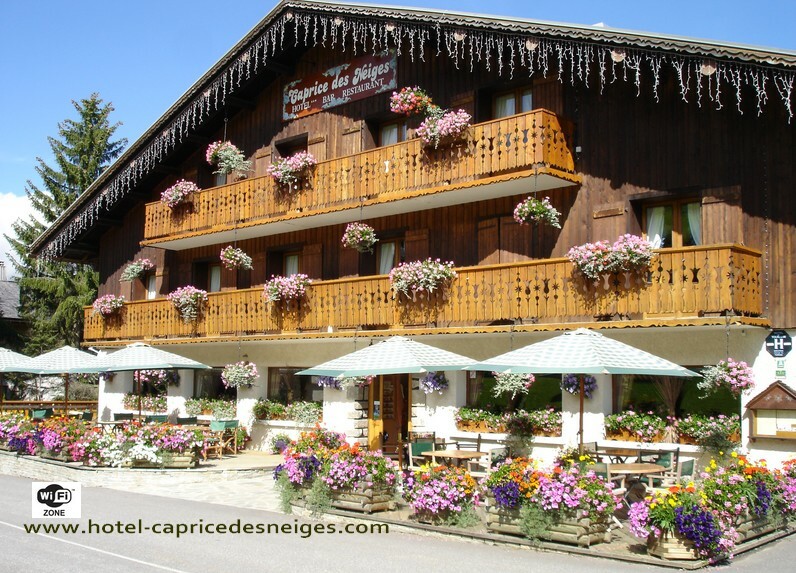 Le Caprice des Neiges is open in summer and winter and is posed on the Val d’Arly balcony. 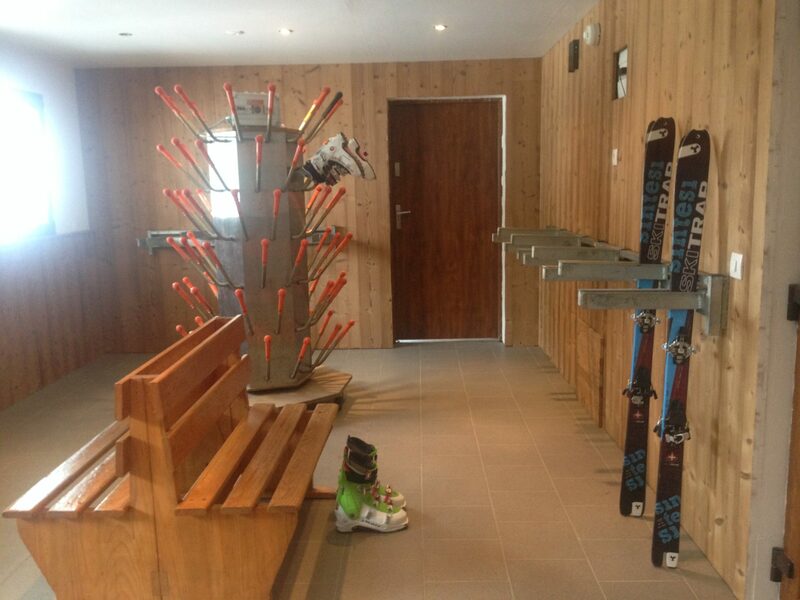 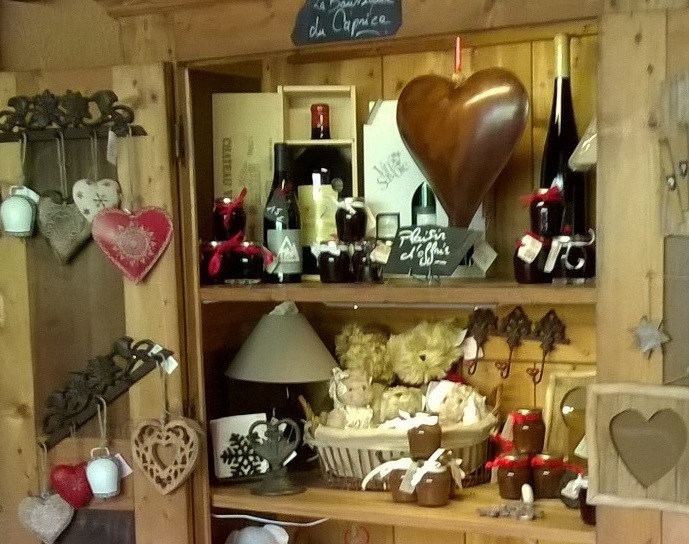 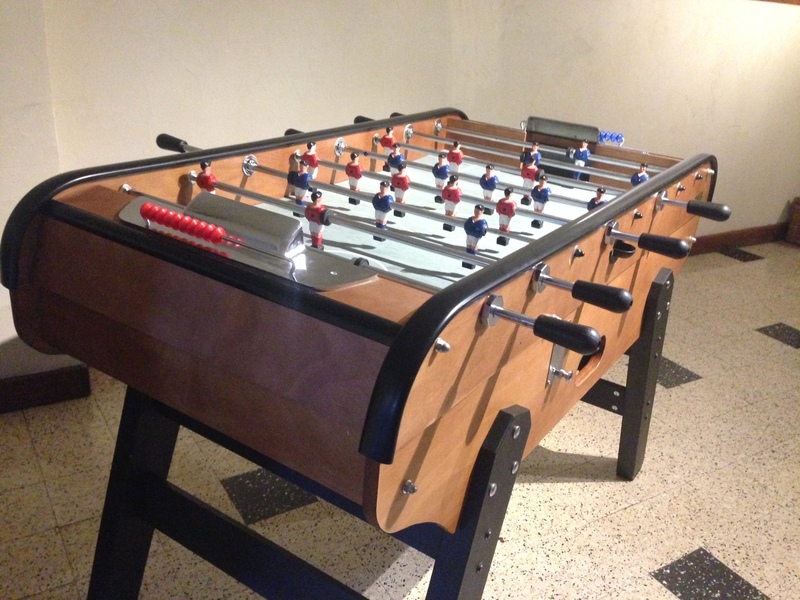 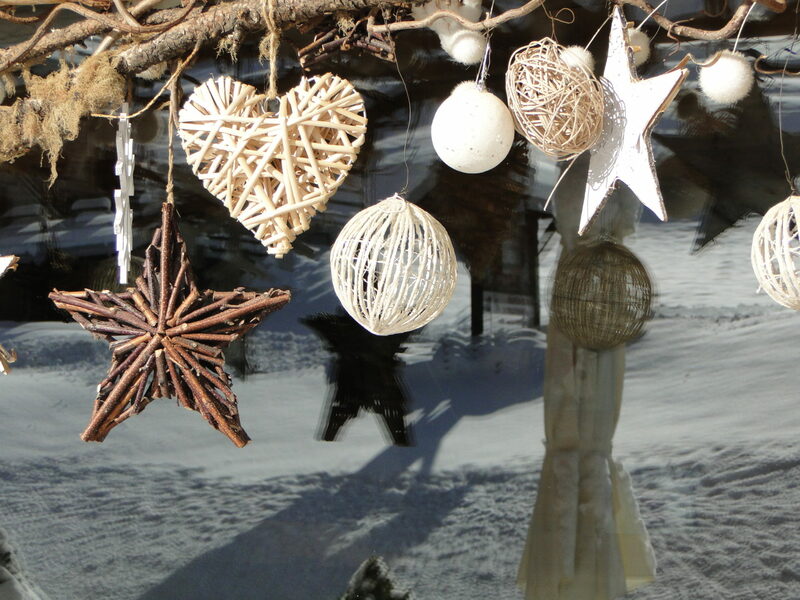 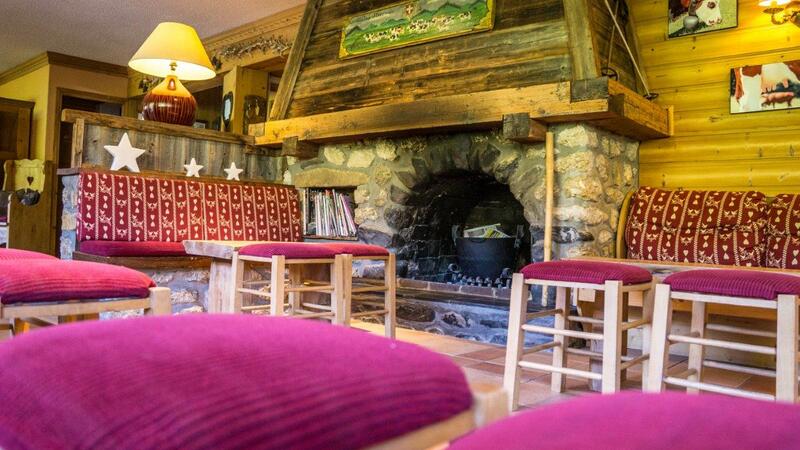 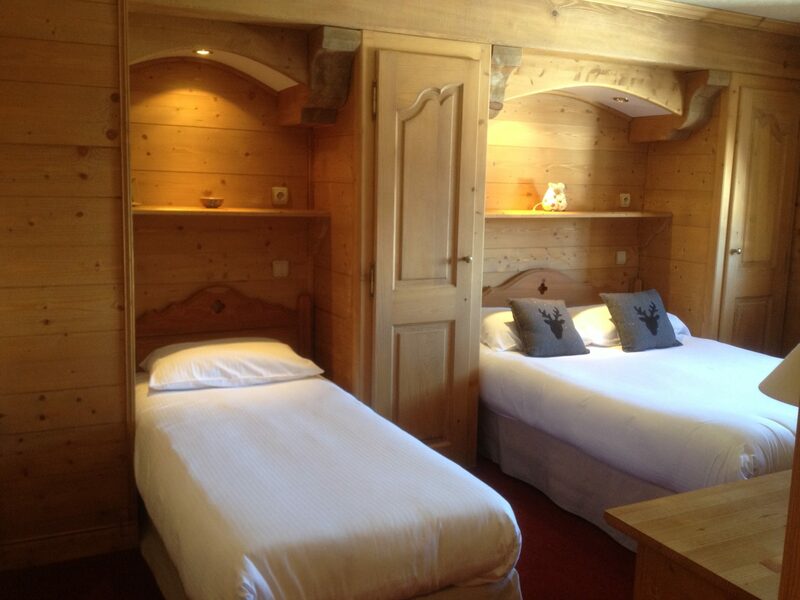 We will help you to discover the “vie de chalet” (chalet life) at the foot of the ski slopes. 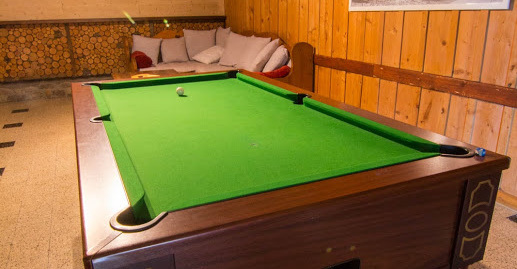 Being here is like being at home!